Sony Xperia XA2 Ultra which means that its a successor which is going to debut in Pakistan too. 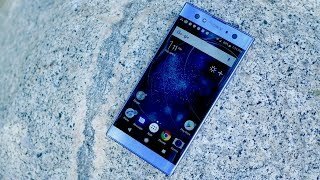 After all these speculations that this renowned Japanese brand working on Full Vision display but Sony Xperia XA2’s design and the display did not change as we were expecting before. Along with the name of the device specifications are also revealed which showed that Sony’s Xperia XA2 Ultra is coming with massive 6 inches of display that will bring the 1080 x 1920 pixels resolution with 16:9 screen instead of the 18:9 screen. 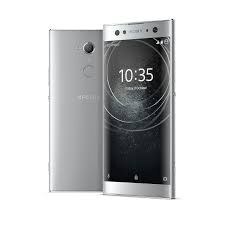 Xperia XA2 Ultra by Sony is going to pack the Qualcomm’s Snapdragon 630 chipset which is made for mid-range devices while 4 GB of RAM is speculated to come with chip and inherited memory of the Sony XA2 Ultra will be 64 GB. XA2 Ultra is a combination of all best specifications and it is going to make a huge upset in smartphone world for all other brands.